The weather here in Philadelphia has been unseasonly warm. It has been 87 for the last 4 days! Days like these I rummage through the summer bins I stacked away last September and realize I am in desperate need of warm weather clothing. Of course I always buy for the kids first! Here are a few of my favorites for this season. For me- Kate Spade Bloomington Daisy Top but I think Kate Spade should be a hot spot right?? 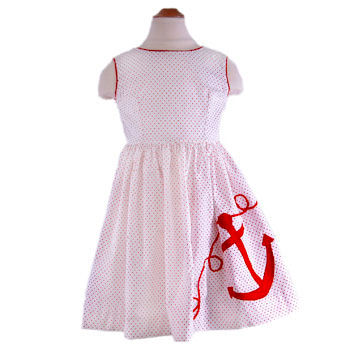 For the girls- Melodie dress with anchor by Pears and Bears. 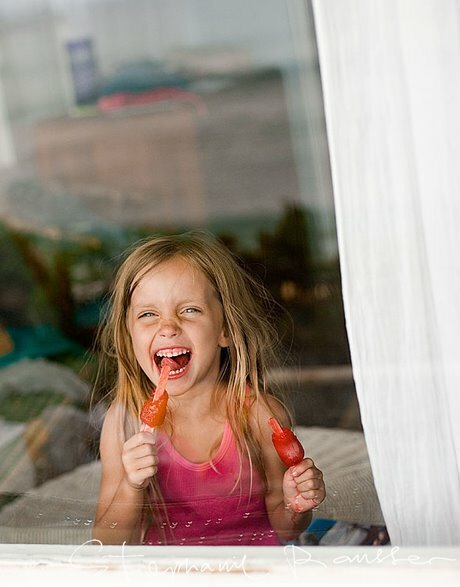 Some websites I buy from, others I visit for the photography. One of my favorites is Flora and Henri. 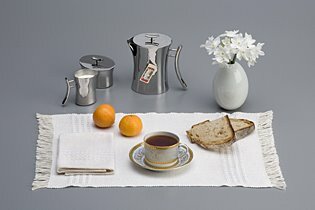 They have a new table linen line! This is my dream breakfast. So simple and sophisticated. I'd like to actually sit for a meal one of these days! 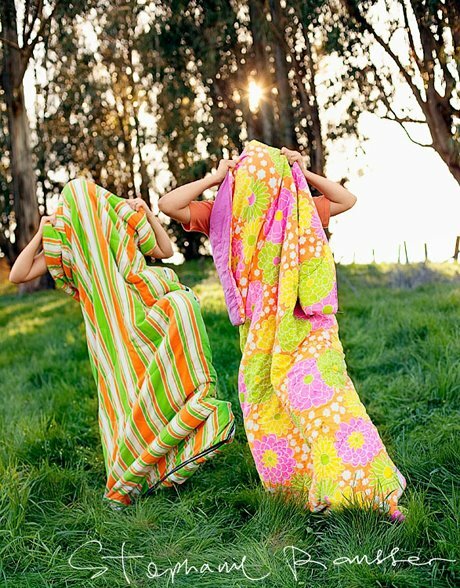 I came across the wildly talented photographer Stephanie Rausser while reading about Flora and Henri. 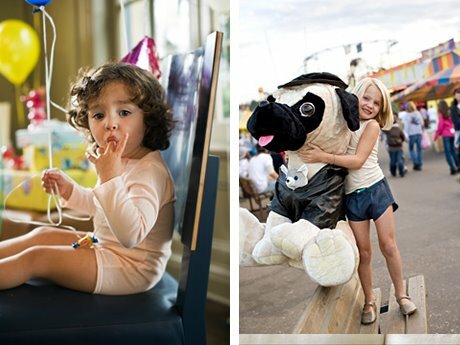 She used to shoot the adorable catalog I can never throw away. I go back to it every now and again for inspiration before a kids shoot. So sparkly and fun pictures!! Love it!